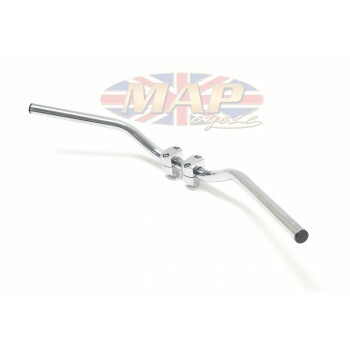 Have a Question about Triumph Pre-Unit 3TA 5TA T100 Nacelle Model English-Made Handlebars ? 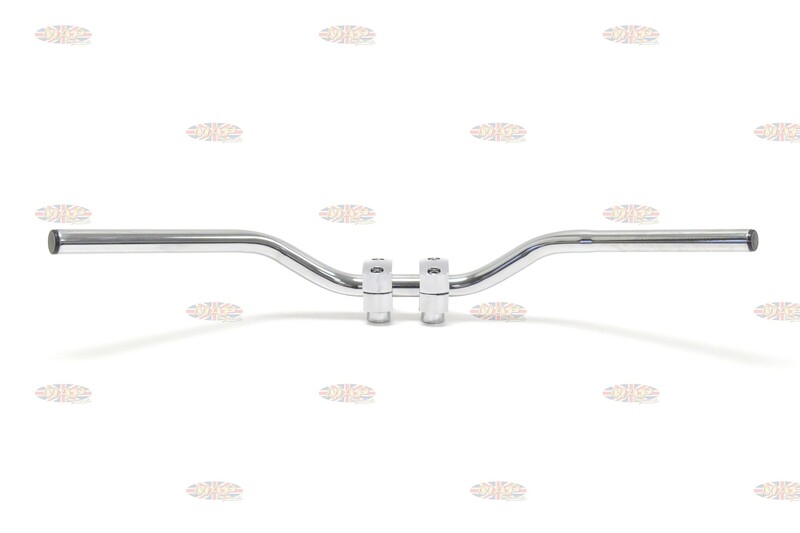 Take control with our classic handlebars. 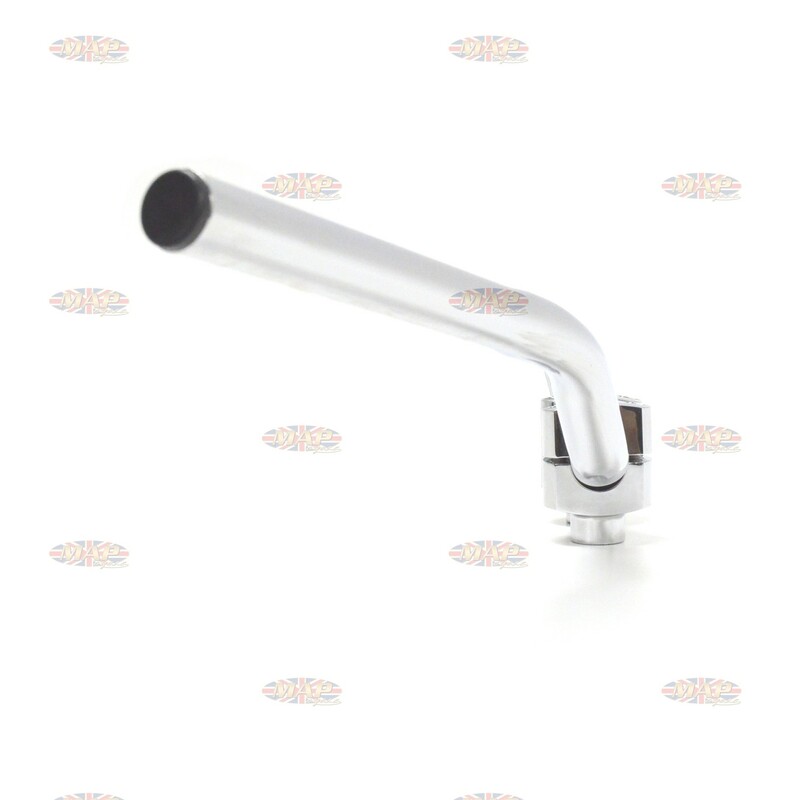 Gleaming deep chrome and thick piping makes for a good looking bar with sturdy, rugged construction. For pre-unit models (pre 1963). 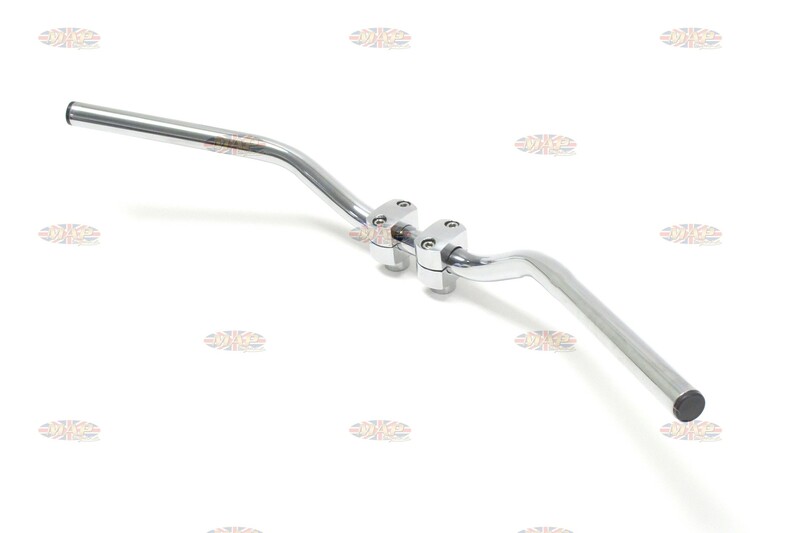 1" diameter bar in center reduced to 15/16" on the ends.